Yesterday was my bookaversary, the one year anniversary of my novel being released to the wild. And today is my final post as a Deb 2015. Where did the time go? It occurred to me today that I’m feeling a little like one does after graduation or maybe at the end of THE BREAKFAST CLUB with that song DON’T YOU FORGET ABOUT ME playing. I know a lot more than I did at the beginning of this journey, and I know I still have a lot more to learn. But right now feels like a milestone. My year as a debut author has been a wild and crazy ride full of lovely surprises and some disappointments. But more than anything it’s been a year of wonder. The best thing about being a Deb for me was getting to know Colleen, Amy, Karma, and Sona. So far, Karma is the only one I haven’t met in person, but I’m looking forward to doing that one day soon. Except for those brief meetings, all of our communication has been online and if it weren’t for the video she did, I wouldn’t even know what Karma sounded like. So it’s pretty amazing how well things went this year when five strangers came together run a project like this. When I first spoke to the woman who would become my agent, she told me that signing with an agent was a huge leap of faith because you’re entrusting years of hard work with someone you’ve probably never met in person. Just about every relationship I’ve had in publishing has been this way, each one being a leap of faith. Being a Deb was no different. So far, every one one of these leaps of faith have paid off. So go leap, our mad/crazy/wonderful readers! I hope you find as much joy with what you leap into as I did with my year of being a Debutante. So don’t you forget about me! Please stay in touch. I’d love to hear from you. ← Adieu, I’ll Be Seeing You…. 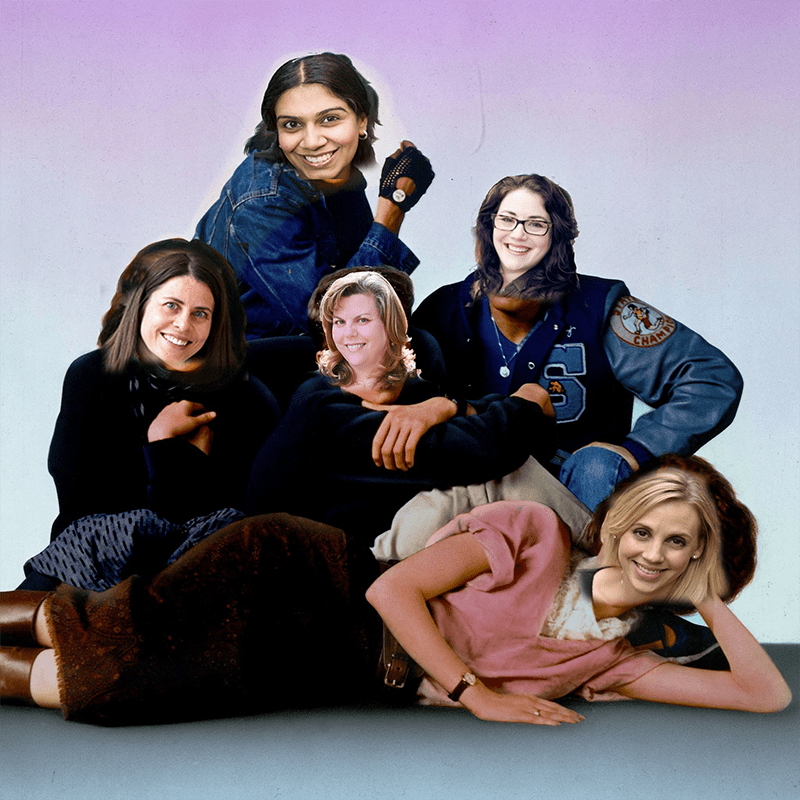 You saved the best post for last, making my childhood dream of starring in The Breakfast Club finally come true. Thank you! So long, 2015 Debs, and thanks for all the fish! And for the lessons and success stories and cautionary tales you gave us over the past year. You made the dream seem possible. I wish you all kinds of continued success in your writing careers and in your lives.